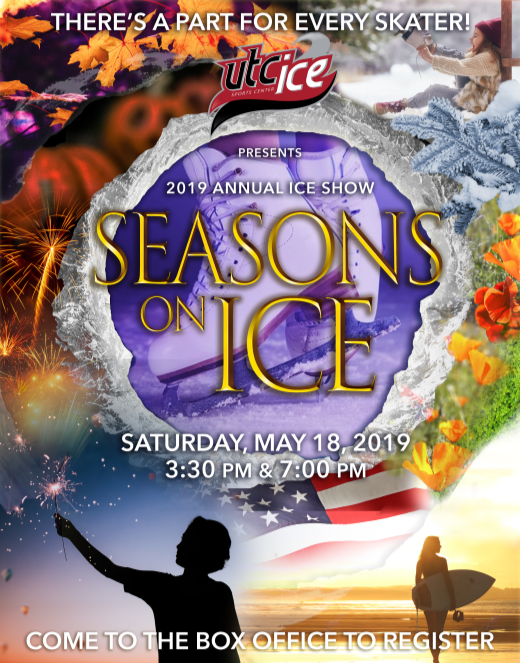 What makes UTC Ice Sports Center unique, is that it’s the only ice skating rink in San Diego that is located inside the beautifully remodeled Westfield UTC Shopping Centre. On January 30, 2019, Westfield UTC will be introducing a new secured parking plan . UTC Ice Sports Center customers will receive validations for a total of 4 hours of free parking. After the initial four hours of free parking, guests will be charged $2 for each additional hour with a $15 daily maximum. Please bring your parking ticket to the box office for validation. 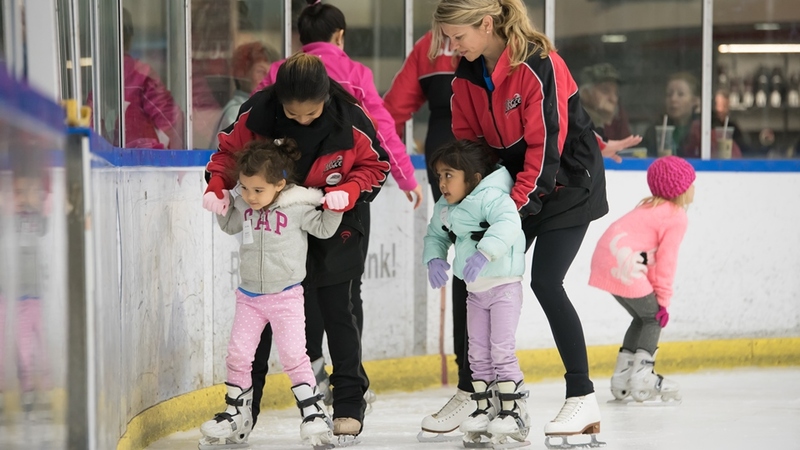 Our free introductory skating class helps skaters grasp the basics of ice skating. 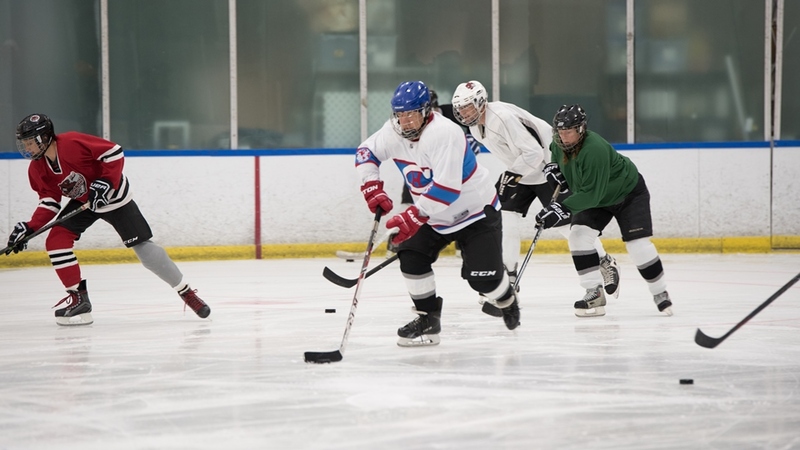 Our free introductory hockey class helps skaters grasp the basics of ice hockey. 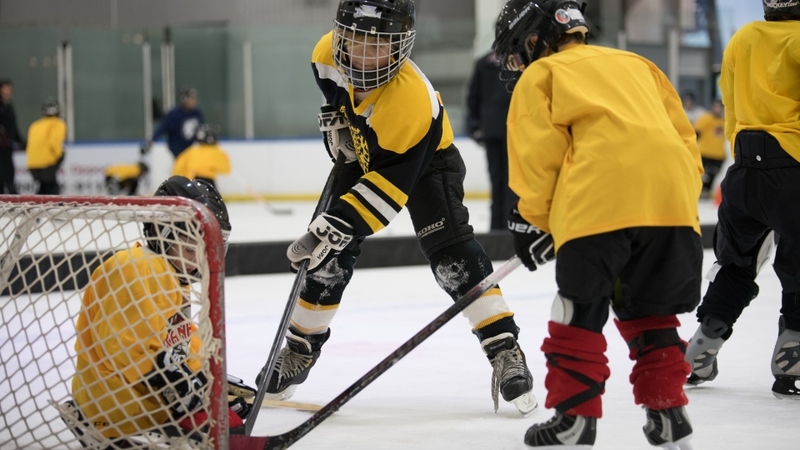 This event is open to anyone who wishes to try ice Hockey for the first time.